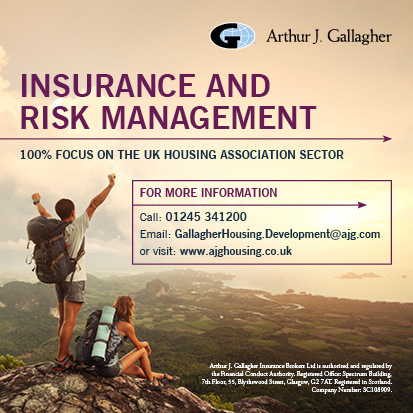 Some activities undertaken by housing associations and co-operatives require Financial Conduct Authority (FCA) authorisation, and the SFHA has been representing and promoting members' interests in discussions with the National Housing Federation and FCA. Read this article if you'd like to know more about when FCA authorisation is required. The SFHA has been liaising with the National Housing Federation (NHF) and the Financial Conduct Authority (FCA) regarding which activities undertaken by social landlords require FCA authorisation under Consumer Credit Legislation.